The human rights prize of the Council of Europe has been awarded to a Russian human rights campaigner working in Chechnya, imprisoned in 2018. American news agency AP reports that on Monday, October 8, the Council’s Parliamentary Assembly awarded the Vaclav Havel Human Rights Prize to Oyub Titiev, who has been directing the Chechnya branch of Russian human rights centre Memorial. Amnesty International human rights NGO described Titiev «one of Russia’s most courageous human rights defenders» for his work leading Memorial’s office in Chechnya’s capital for more than nine years. Previous head of the Memorial branch, Natalia Estemirova, was kidnapped and killed in 2009. Memorial is a historical and civil rights society that documents Soviet Union’s totalitarian history. 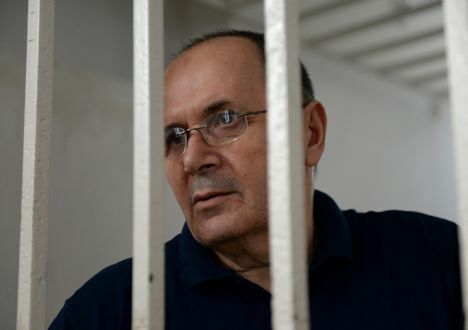 Titiev has been accused of drug trafficking, but has denied any wrongdoing.